Reverance for the kum tree, from which Kumase takes its name, is of long standing among the Asante. 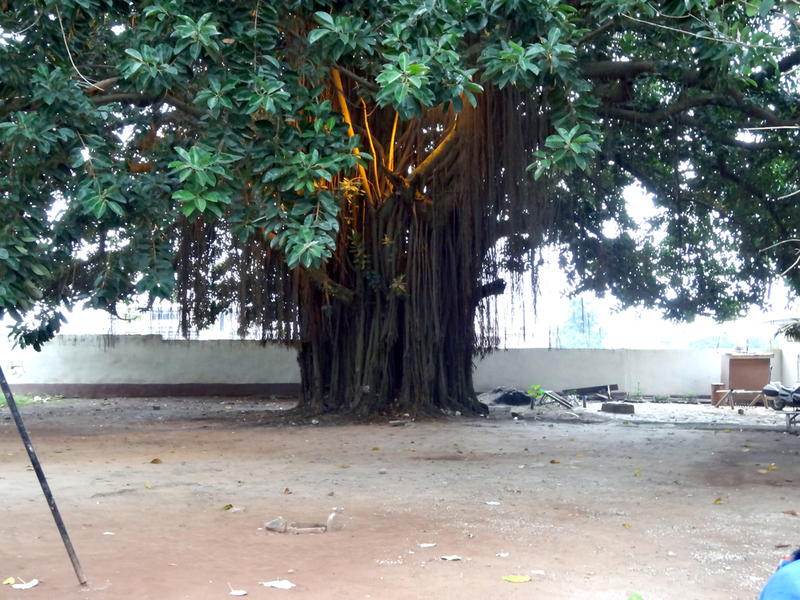 A variety of banyan or wild fig, it has sacred associations, as well as being considered a tree of reception (gyedua). It was also linked to the ruler, who had his linguist plant it on his behalf, scattering gold dust in the hole where the sapling was laid. As Platvoet observed, the state umbrella acts as a portable gyedua to cool and protect the monarch.